Starši ki hočejo posvojiti otroke se vedno soočajo s številnimi pritiski, nasprotovanjem in težavami! 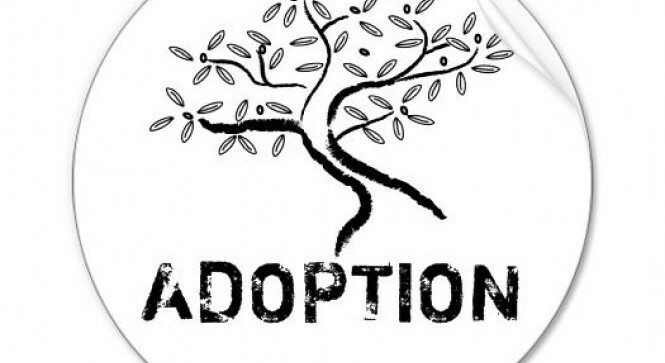 When I'm talking to families who are considering adoption or who have been through adoption, spiritual warfare is one of the things that I bring up at the very beginning. Sometimes people are a little bit thrown by that because they don't see the relationship. Throughout the Bible, you see the forces of this world consistently coming into conflict with children—Pharaoh in Egypt with the Israelite children, Herod with the children in Bethlehem. Why? I think it's because the devil knows that what Jesus said is true, that those who come into the kingdom of God come as little children. There's a visible image of newness of life, of dependence and vulnerability that Jesus has called us to, of relatedness and continuity of generations. Children are always, in every context, going to be warred against. So, what are we called to do? When we stand up for the vulnerable—for widows and orphans in their distress—we're doing so because we know the reason for the crisis around us isn't just economic (although many times it has economic roots). It's not just as a result of war (although there are many times war is at the root) or any of these sociological factors. Ultimately what we're dealing with is a battle with the principalities of power in the heavenly places. So, when you have a family who is moving toward caring for the vulnerable through adoption, foster care, or orphan care of any kind, they're going to be troubling some things that don't want to be troubled. You need more than just good preparation for parenting, more than a good support system, more than a safe home. You also need prayer, a church home, and an ongoing sense of the Spirit in walking forward in whatever it is that God has given you with adoption or orphan care.